A World first in reversible temperature sensitive materials that change colour at designated temperatures. 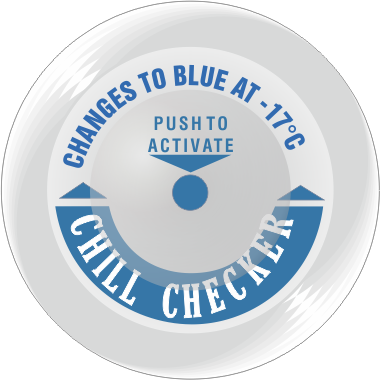 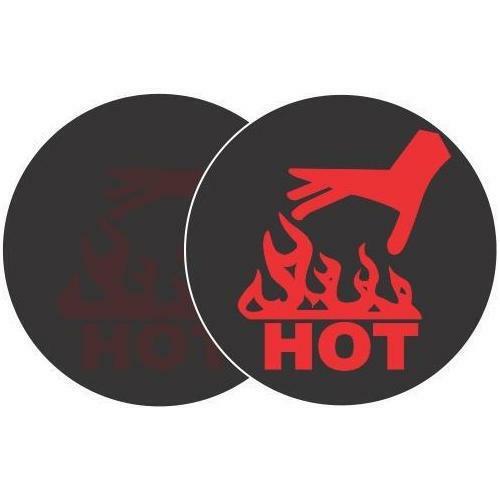 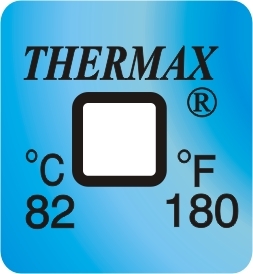 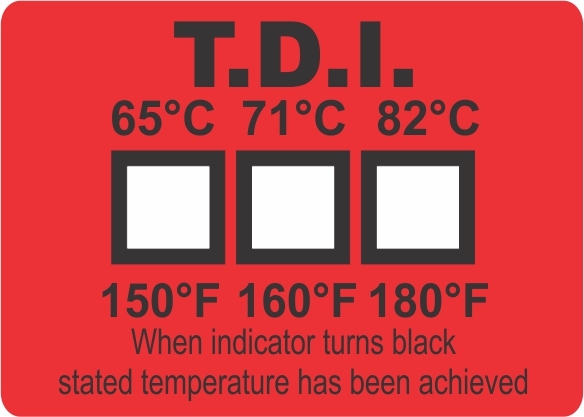 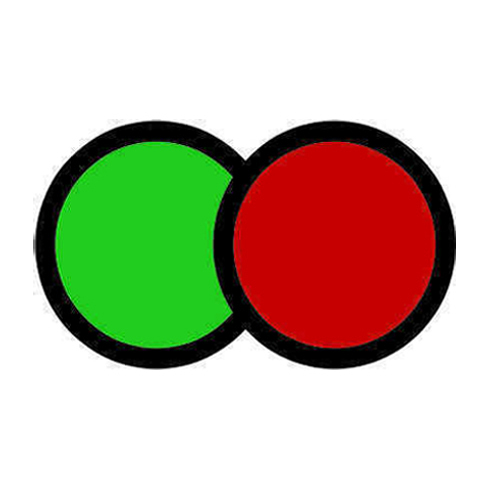 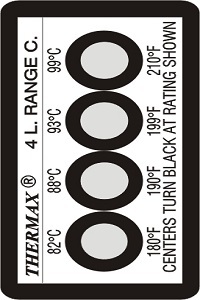 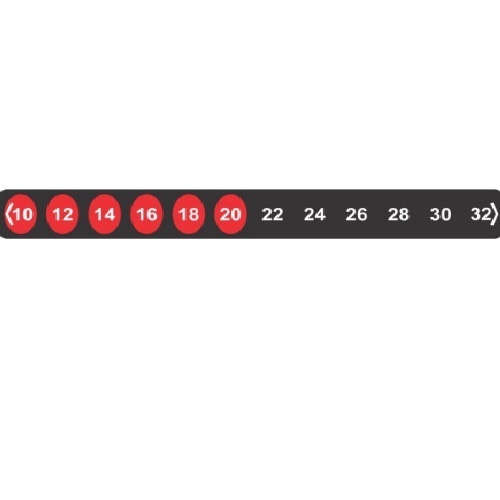 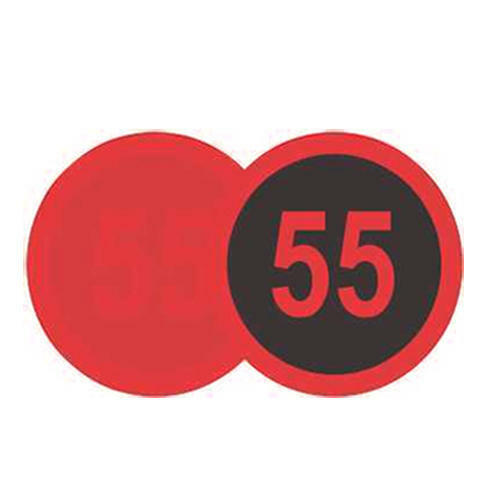 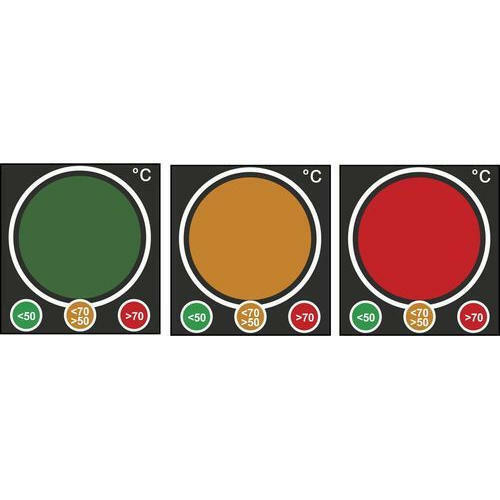 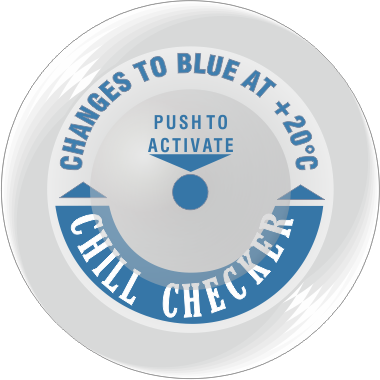 Non-toxic, accurate, self-adhesive Easy Read Temperature Indicators. It ranges 50 deg c.